Purple Schmetterlinge ♡. 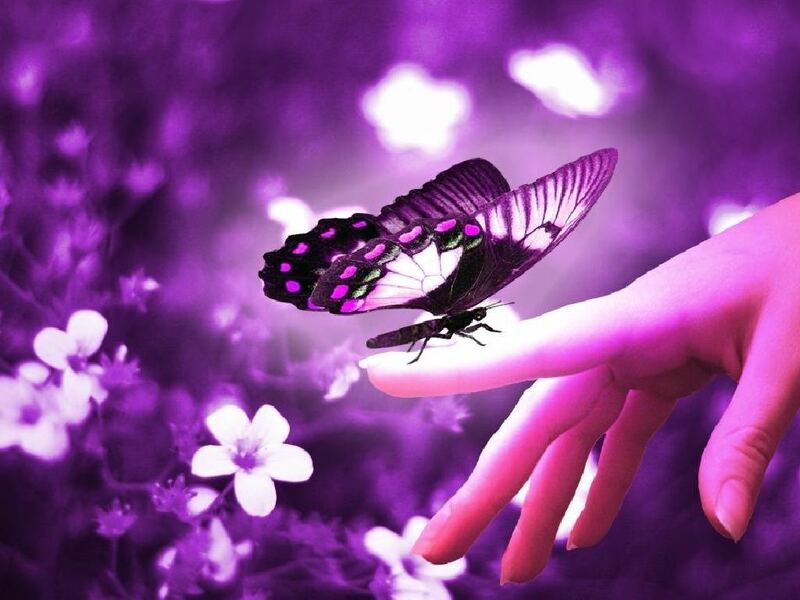 Beautiful and pretty purple Schmetterlinge ♡♡♡. HD Wallpaper and background images in the Schmetterlinge club tagged: butterfly butterflies beautiful pretty purple.